Albuquerque, NM- Protest ABQ has filed a formal complaint with the New Mexico Nursing Board against Vivianne Clark. Clark is a Registered Nurse, license number RN-71112 who is employed by Planned Parenthood of New Mexico. New Mexico law states that only licensed physicians can perform abortions. 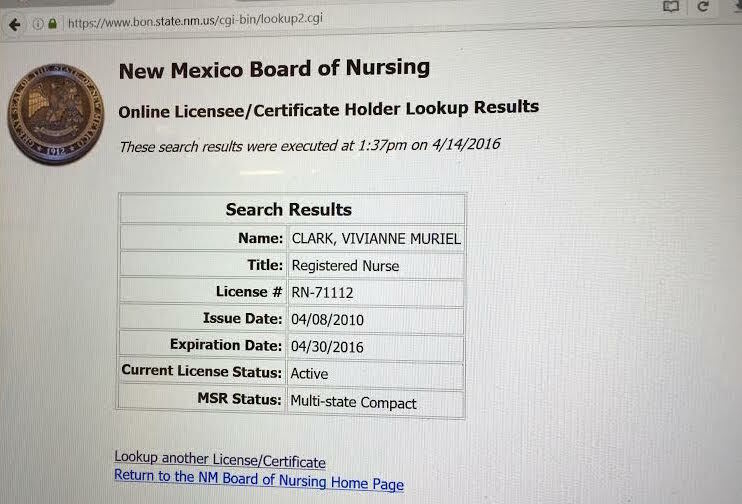 Vivianne Clark is not a licensed physician and is therefore in violation of New Mexico’s Criminal Abortion Statute, NMSA Section 30-5-1, et seq. Medicaid data obtained by Protest ABQ through a public records request indicates that since 2012, New Mexico taxpayers have footed the bill for over 200 illegal abortions performed by Vivianne Clark. 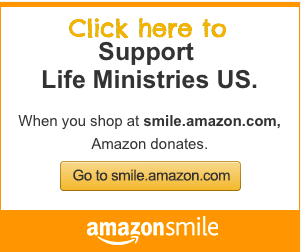 In 2013 alone Vivianne Clark performed 91 illegal abortions and was paid over $11,000 from New Mexico Medicaid. Clark has been reimbursed by New Mexico medicaid from 2012 through 2015 for abortions she performed in the first and second trimesters, up to 24 weeks of pregnancy. In the meantime, Protest ABQ will continue to work to uncover abortion violations in New Mexico which we have been exposing as the abortion capital of the southwest and the late term abortion capital of the nation.